If you want to login VPS easily without getting trouble then follow some steps given below. Basically VPS is like PC running at another location. 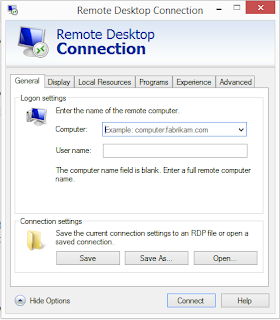 To control that PC you need RDP (remote desktop connection). 1. 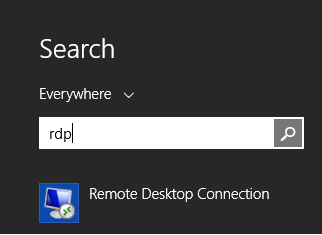 Open Start Menu then search "rdp". Now click on Remote Desktop Connection Application to open it. 2. Click on Show Options to show all boxes. 3. Enter IP address of VPS in box Computer: and Account name in User Name: . 3. 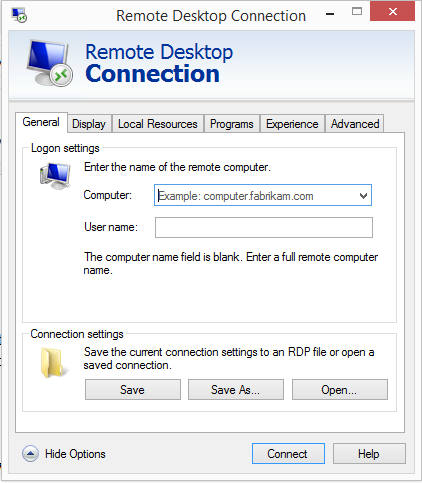 Click on connect button below RDP window. 4. After 1 or 2 Minutes VPS will connect and it will ask Password in login screen. So write Password of account and Press Enter Key. 5. It will take few seconds more and PC Screen will start showing on RDP Window. It means your VPS is connected.